Fall is upon us and it is time to curl up with a fuzzy blanket, a hot beverage and a good book. 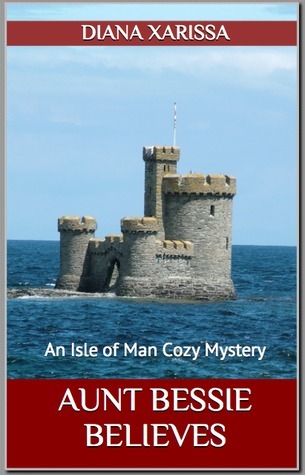 A cozy mystery can be the perfect way to spend an afternoon. Aunt Bessie believes that Moirrey Teare is just about the most disagreeable woman she's ever had the misfortune to meet. Elizabeth Cubbon, (Aunt Bessie to nearly everyone), is somewhere past sixty, and old enough to ignore the rude woman that does her best to ruin the first session of the beginning Manx language class they are both taking. Moirrey's sudden death is harder to ignore. Aunt Bessie believes that Moirrey's death was the result of the heart condition that Moirrey always complained about. The police investigation, however, suggests that someone switched some of the dead woman's essential medications for something far more deadly. Aunt Bessie believes that she and her friends can find the killer. 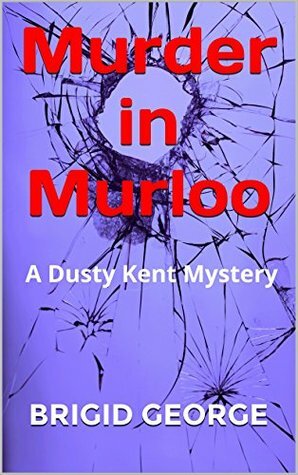 But with Doona suspended from work and spending all of her time with the dead woman's long-lost brother, Hugh caught up in a brand new romance and Inspector Rockwell chasing after a man that might not even exist, Bessie finds herself believing that someone might just get away with murder. A gripping mystery imbued with the ambience of Australia—from the mysterious wood carving found with the body, the captivating characters of a small town, to the coastal splendour of the Southern Ocean. 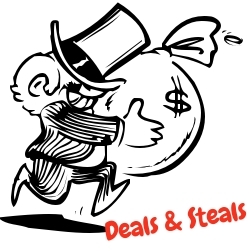 Her store Happily Ever After opens with a kick when the daughter of the notorious Duke von Winkle accepts a grand proposal from an equally wealthy suitor. It seems Kitty is in the throws of planning the wedding of the century. Finally her dream has come true. 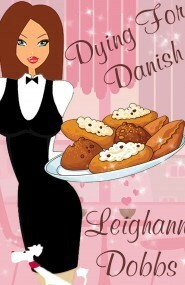 But when the bride's father suddenly drops dead in her store, Kitty's true talents emerge. 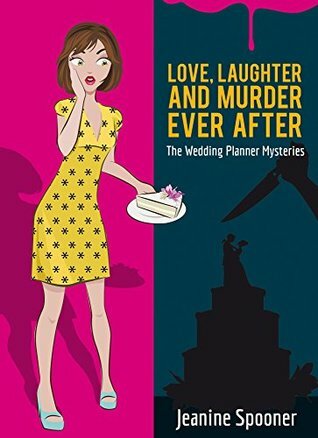 A lemon custard cake, a bottle of poison, and questions that seem to never end, Kitty follows the trail of clues, determined to solve the mystery before the bride and groom can say I do. Maeve Kinkaid expects a few speed bumps when she inherits a food truck from her aunt; instead, she gets a detour through some deadly hairpin turns in this fast-paced thriller. Despite the sudden loss of her aunt, Maeve Kinkaid is thrilled when she inherits the popular food truck Dogs on the Roll. She has no idea how cutthroat the food industry can be. She meets a Basque chef whose interest in her is overshadowed by his desire to possess the food truck, which he insists Maeve’s aunt promised to leave to him. 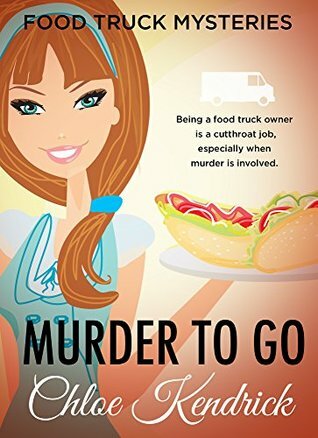 And when the owner of a rival food truck is decapitated and served up like a gruesome new dish, Maeve becomes embroiled in a mystery that may cost her the food truck, the chef, and her life.